AW Windows is a leading warm roof specialist serving clients in the Bedfordshire area. 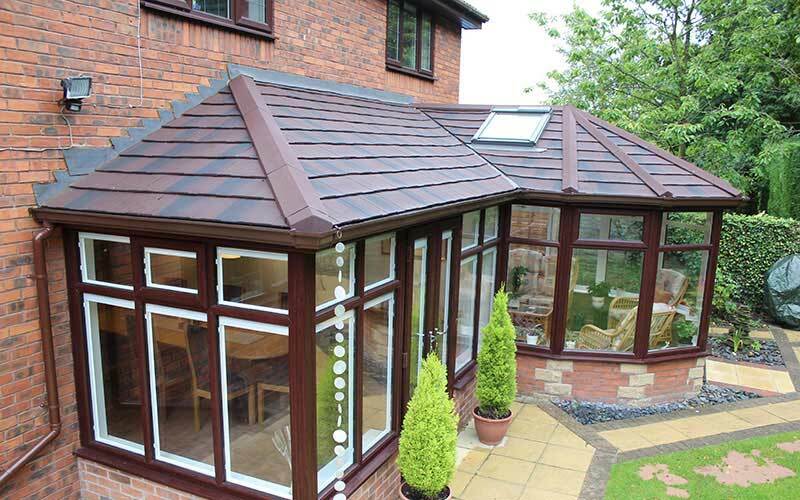 Warm roofs are the perfect choice when wanting to reinvigorate an existing conservatory or home extension. Opting for a warm roof is far more affordable than replacing your conservatory for an entirely new build, yet the result delivers the same effect. All warm roofs supplied and installed by AW Windows come tailor-made for your specific structure, ensuring a tight fit every time. 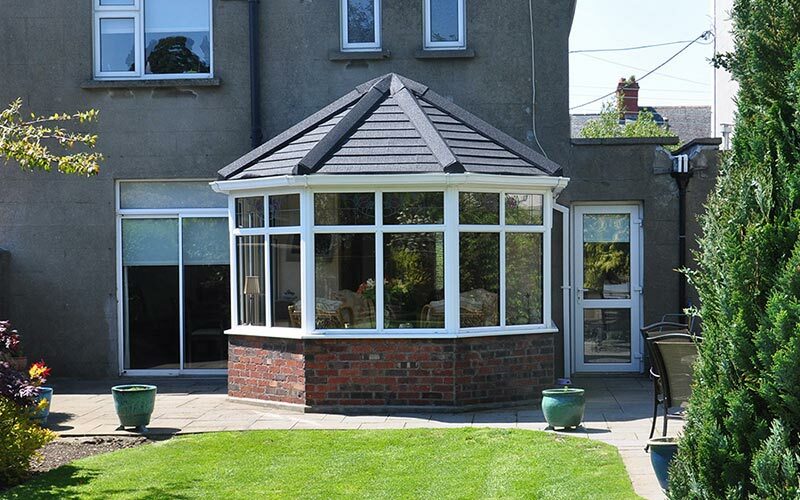 All our warm roofs are supplied using highly durable and thermally efficient lightweight tiles that help to retain heat, therefore keeping your conservatory much warmer. You will be able to use your conservatory every day of the year rather than simply using it in the warmer seasons. Even on the inside, warm roofs never fail to make a statement and leave a lasting impression. This is thanks in part to the choice of stunning plaster or timber/uPVC internal finishes, both allowing for the possibility of concealed lighting, an element not always possible in other tiled roof solutions. 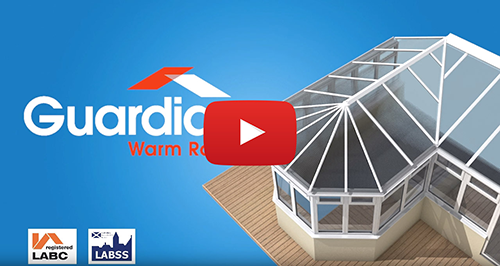 Warm roofs expertly deliver enhanced thermal qualities as well as attractive style, making a natural addition to anyone thinking of replacing their conservatory’s existing roof.